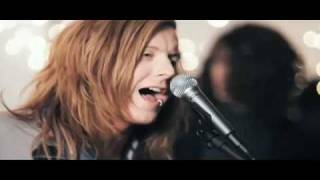 We The Kings Music Video "Secret Valentine" from self-titled debut and Secret Valentine EP. Sep 21, 2010 · Music video by We The Kings performing Secret Valentine. (C) 2009 S-Curve Records. Soft kiss and wine. What a pretty friend of mine. We're finally intertwined. Nervous and shy For the moment we will come Alive tonight. Secret Valentine. Features Song Lyrics for We The Kings's Secret Valentine (EP) album. Includes Album Cover, Release Year, and User Reviews.